Highly experienced Mobile DJ who works with you to create a party to remember! 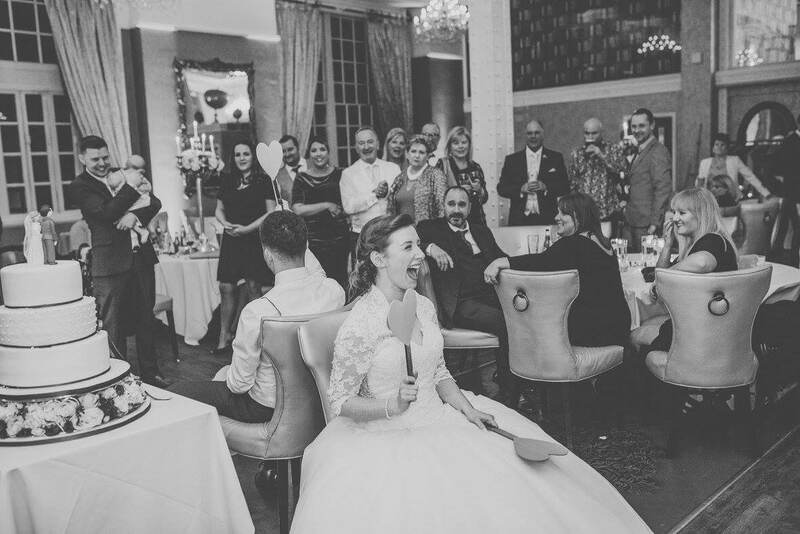 As your wedding host we’ll plan your whole day ensuring it runs smoothly, taking care of all introductions and announcements whilst bringing a FUN atmosphere to your wedding breakfast ensuring there are no dull moments. We provide the perfect balance between a non cheesy interactive DJ that gets the crowd going and a club DJ who have a vast music knowledge and can mix seamlessly whilst keeping your guests partying all night long. DJ Raf strikes the right balance between an interactive DJ that will get the whole room rocking without being cheesy and a club DJ that can mix well and has the music knowledge to keep every generation on the dance floor. Capture all the FUN memories from your special day with our photo booth. Your guests are sure to have plenty of fun with all the funny hats and cool glasses you’ll get to keep all the memories to cherish for years to come. If you want to WOW your guests and completely change the look of your room the Mood Lighting effect will give your room that extra special touch. It can be matched to your colour scheme or change colour to the music. Sweets are popular with all ages and are a very popular addition to any wedding. Available in a variety of sweets with a fully stocked Ferris Wheel, Jars and all the scoops and bags ready for your guests to enjoy. Let's have the best party ever!! In 2018 DJ Raf has been shortlisted for Best Wedding Entertainer in The Northwest. This nomination is a result of his commitment to providing an outstanding service to all his wedding customers. DJ Raf has proudly held the title of Best DJ in Preston from the website Three Best Rated for the third year running. DJ Raf has once again been nominated as Best Mobile DJ in Preston for 2018. This is the second year Raf remains as the top Mobile DJ in Preston based on feedback from his customers. ”Oh my goodness, we cannot thank you enough for such an amazing evening. You had all the guests involved and made it a memorable time. We have never laughed, smiled or enjoyed ourselves more. Rick is still shocked walking in to find family members up on chairs dancing....such drunkards. Thank you so much for being a part of our special day. We believe that listening to what you want is key to creating amazing memories that your guests will talk about for years to come. We work to a very high standard and will always turn up smartly dressed with a friendly and professional attitude. We pride ourselves in the fact that our customer service and professionalism is second to none. 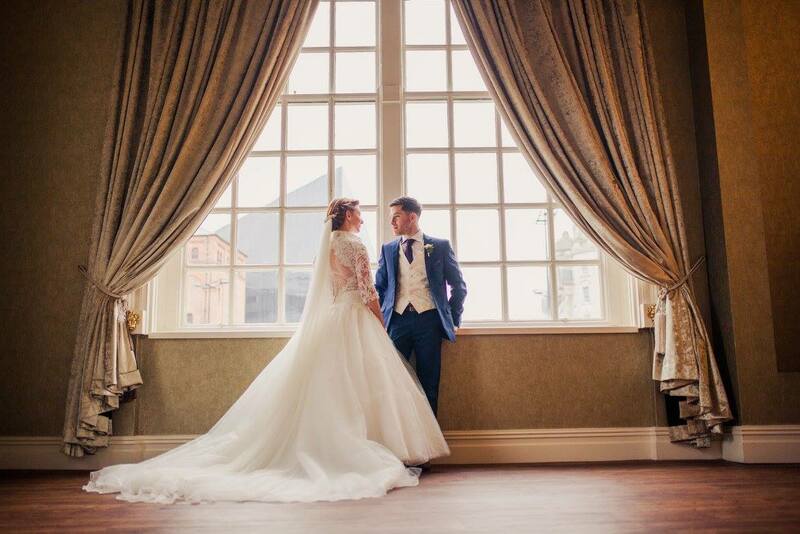 With over 10 years experience providing professional DJ services at some of the most beautiful wedding and event venues in Lancashire, Cumbria, Merseyside and Cheshire you can rest assured you are in the hands of a true professional who has a proven track record in creating amazing parties. If you are looking for a Wedding DJ in Lancashire or Party DJ that brings high energy to get the crowd going without being cheesy you have come to the right place. We are a Preston based event entertainment company providing Wedding DJs, Birthday Party DJs, Wedding Hosts and Corporate Event DJs to private clients and venues across Lancashire, Cumbria, Merseyside covering the whole Northwest of England. 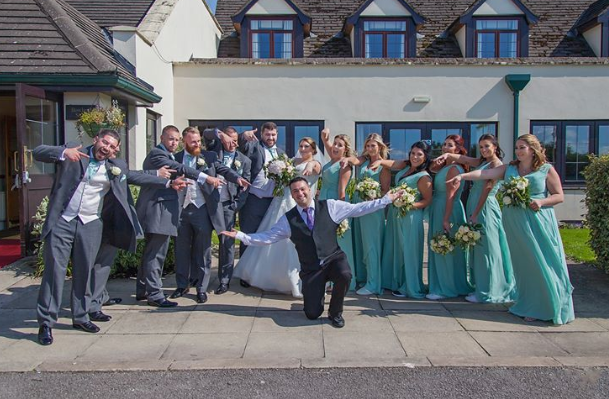 DJ Raf is the driving force behind the business having started his career as a DJ in Preston over 10 years ago and has been nominated as one of the best Mobile DJs in Preston two years running and shortlisted for best wedding entertainer in the Northwest. Raf plays at events across UK and abroad including DJ residencies in the party capital of the world at the heart of sunny Brazil. © 2019 Mobile DJ Lancashire.